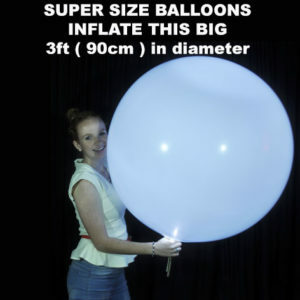 Super Size Balloon Lite® – Light up 90cm Balloons ! 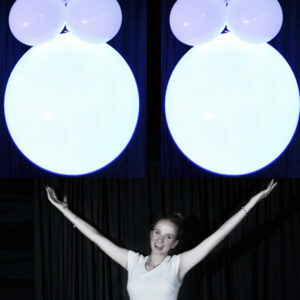 To our knowledge we are the only Company in the World to make a battery operated balloon light for 90cm balloons. 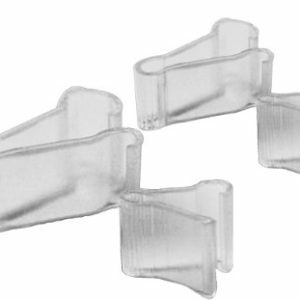 There are no wires or cords to worry about and most importantly they are inexpensive. 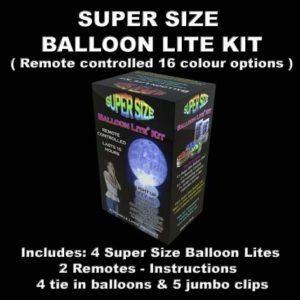 You can purchase the Sparkle Lites® Super Size balloon lite® in a kit of 4 and turn normal white balloons into any colour of the rainbow. 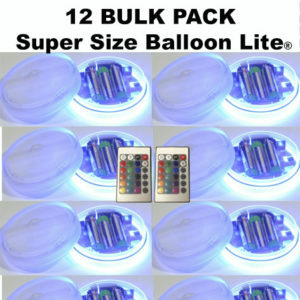 Or light up any coloured Super Size Balloon incredibly bright. 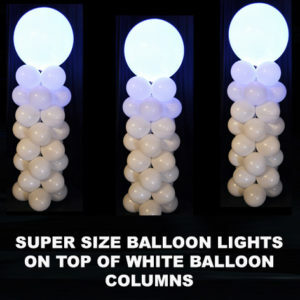 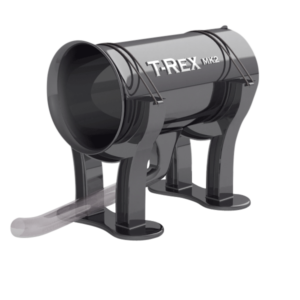 View our video below to see how incredible the effect it and IT’S REMOTE CONTROLLED ! 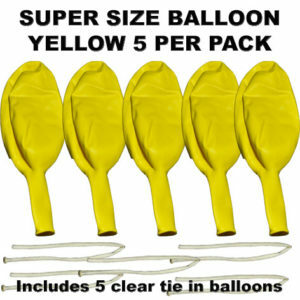 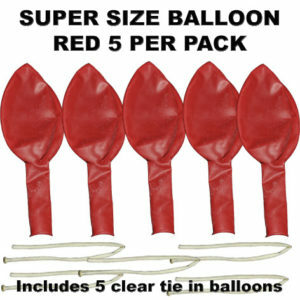 3 AAA batteries are required ( not included ) per Super Size Balloon Lite®. 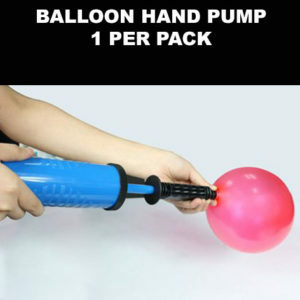 A longer video including How to use. 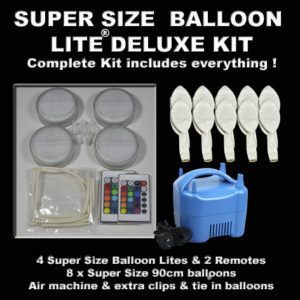 You can also buy the deluxe kit or each product individually. 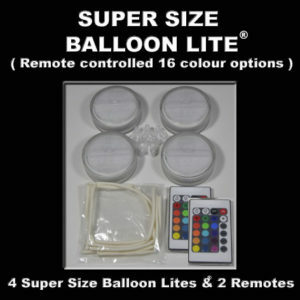 Sold in a kit of 4 plus 2 remote controls per kit. 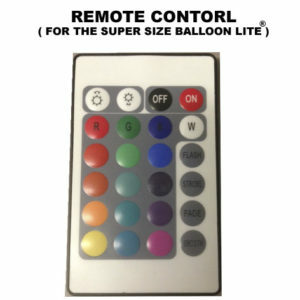 Our Super Size Balloon Lite® lights up in 16 different colours, you choose your colour preference using the remote control. 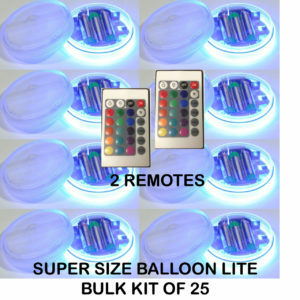 You can also choose from 3 different colour changing modes. 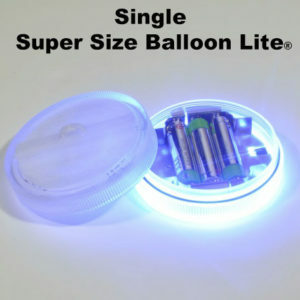 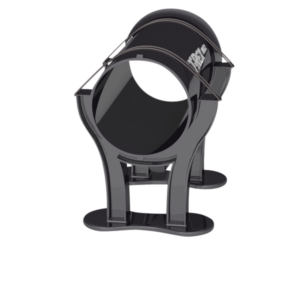 It will light up brightly for more than 10 hours in our testing using Alkaline batteries. 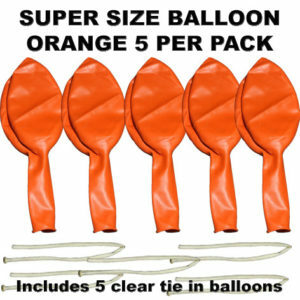 3 AAA batteries are required. 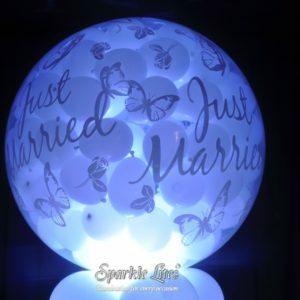 ( batteries are NOT included ). 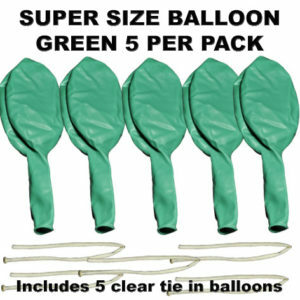 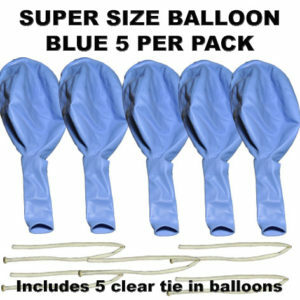 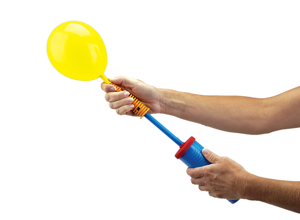 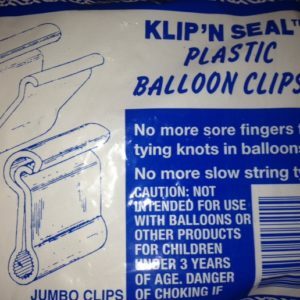 5 Jumbo Kwik Clips to seal the balloon. 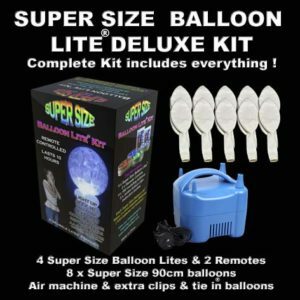 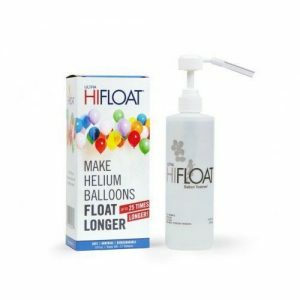 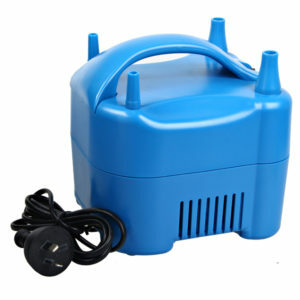 You also receive an air electric air inflator – 8 Super Size 90cm white balloons – more modelling balloons & more jumbo Kwik Clips. 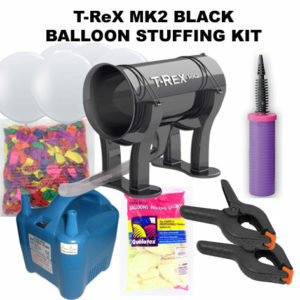 It’s a complete kit with everything you need.